When was the last time you gazed at the clouds and marvelled at their meditative effect? A long time ago? Then come to Zagreb. 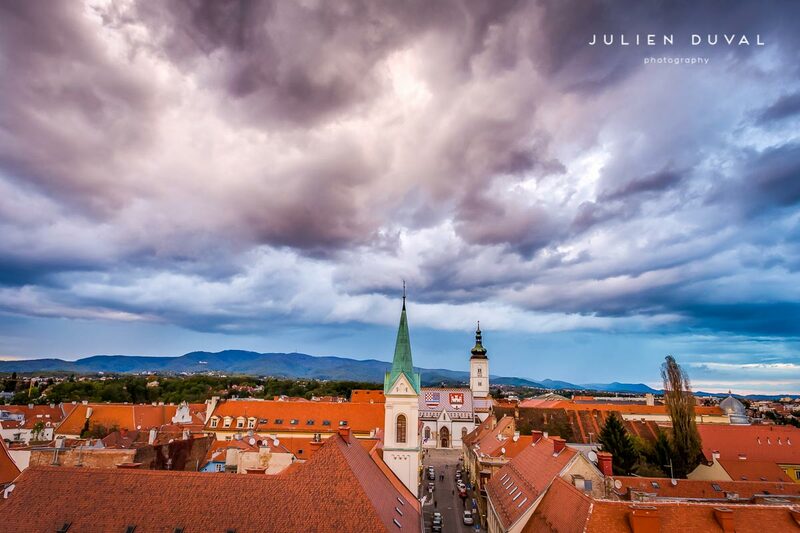 Because Zagreb skies are so dramatic no one can resist looking up. 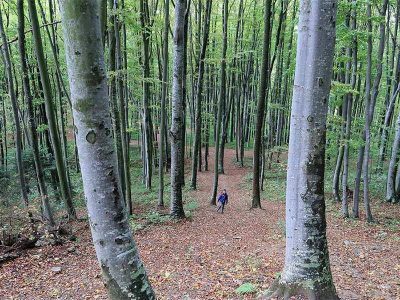 If the big sky of Montana fascinates you, wait till you see the fast sky of Zagreb. 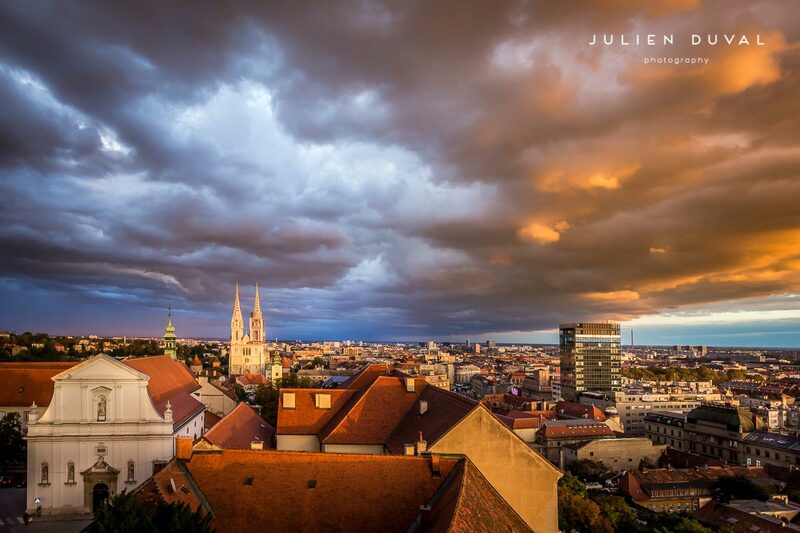 Gazing at the Zagreb clouds is like watching a thriller movie projected on a big screen. One minute they are meek and fluffy, the next they brood over the city like a giant dome. It’s hard to tell which is more exciting. Watching the stormy sky rip in two by a lightening. Or catching the sun rays heroically beaming through it. 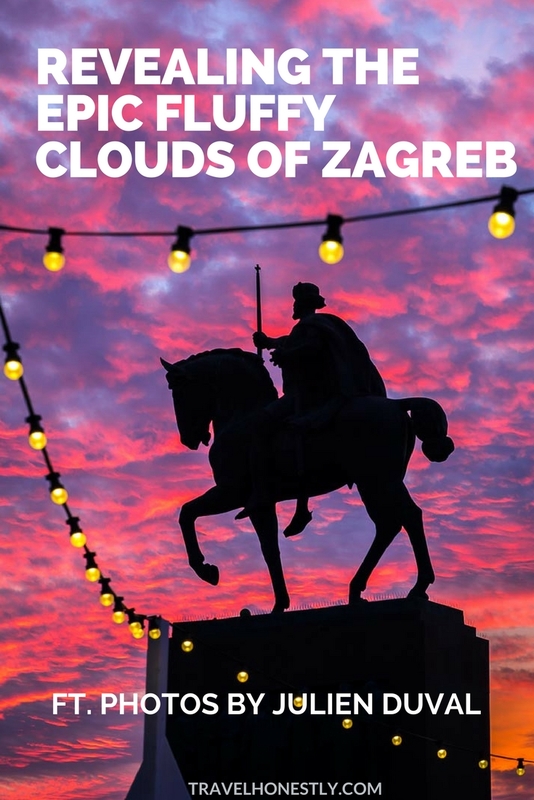 One thing I know – Zagreb skies are anything but boring. In fact, they make the most glorious performance that’s showing every day. And it’s free of charge. 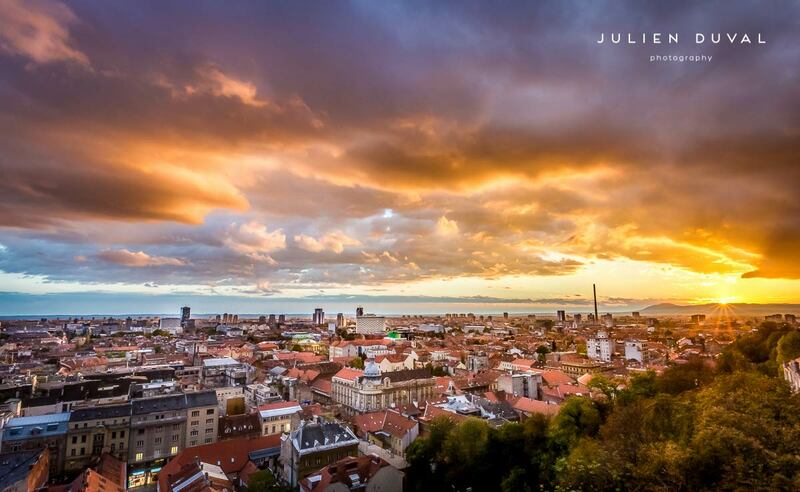 This is what Zagreb skies are like. They always have clouds in them, dancing, parading and showing off. But even with all this aerial commotion, sky gazing in Zagreb is like a meditation. When you fix your eyes on the fast travelling clouds, you can almost see through them. You know that underneath, there lies a vast permanent sky. Such tradition of reaching a mind altering state by cloud gazing already exists. It’s called the Tibetan sky meditation. 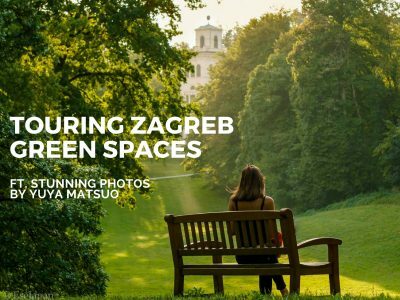 Here’s how to do it in Zagreb. Find a spot where the sky is wide open. 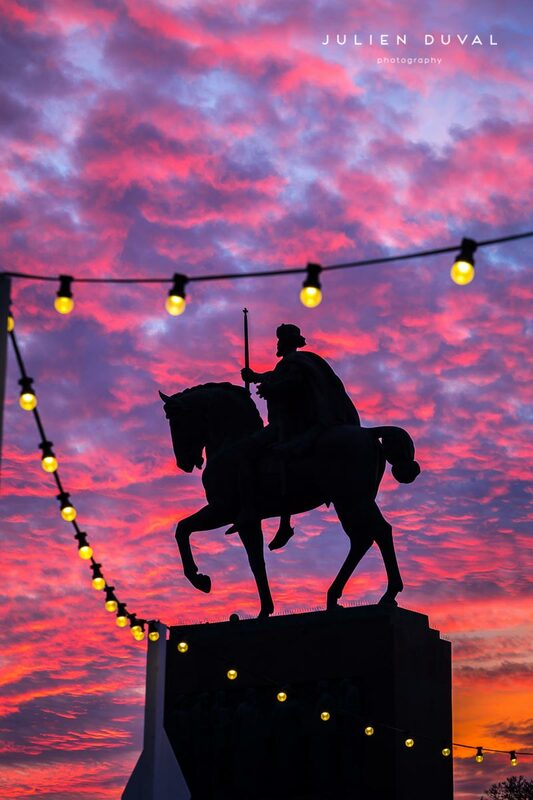 The best places are Strossmayer Parade, Zagreb Eye and Tomislav Square. Begin cloud gazing. Just fix your eyes on their shapes and colours. When one cloud moves out of frame, focus on the approaching ones. You will soon fall into a restful state of spontaneous awareness. Everything will feel wide open and lucid. The clouds coming and going as vidid as ever. But the only reality will be the blue skies underneath. There are times when the weather conditions light a real bonfire on the Zagreb sky. Then sunsets flicker with pink fluffy clouds. The sky view is ablaze with glowing ambers. And Zagreb sky map makes it into world news! This is not the time for meditation. Grab your camera and snap away. Like Julien Duval did so many times. If you think cloud watching is impossible at night, think again. 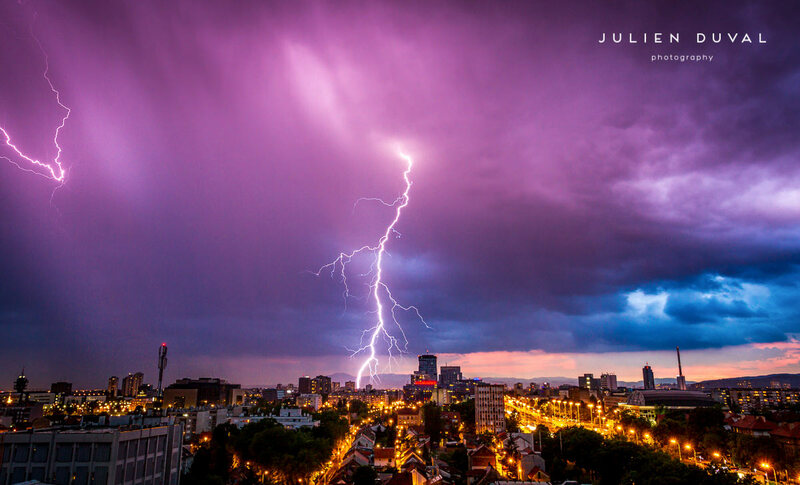 There is plenty going on in dark Zagreb skies. The white fluffs are dimmed out, but there is still partying up there. Zagreb horizon turns even more heavenly with the full moon hung on the skyline. Now, if you get tired straining your head upwards, try something else. In late spring, when the skies are at their most capricious, there is the reverse sky effect. You need to weather the short bursts of storm and wait for the big calm. 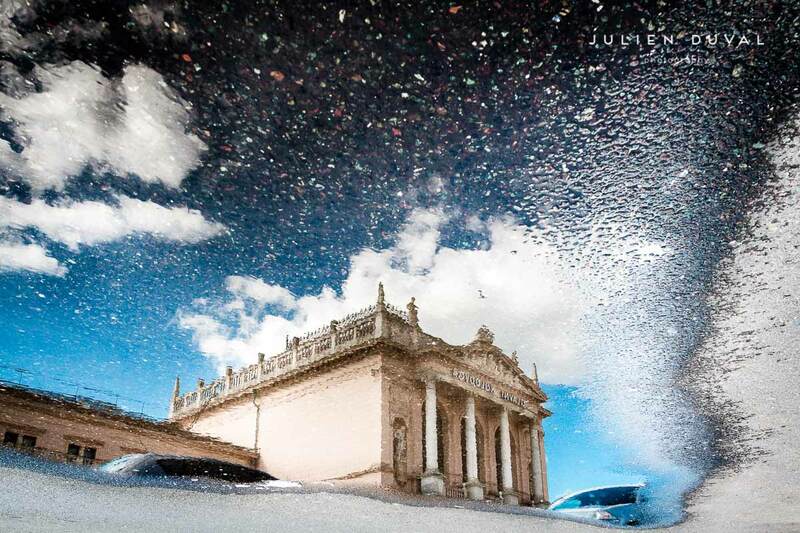 After a downpour, Zagreb streets will fill with puddles. Watch your steps but also watch for mesmerizing scenes reflecting against the water. Now you can gaze at the clouds without looking up. Happy sky gazing in Zagreb! 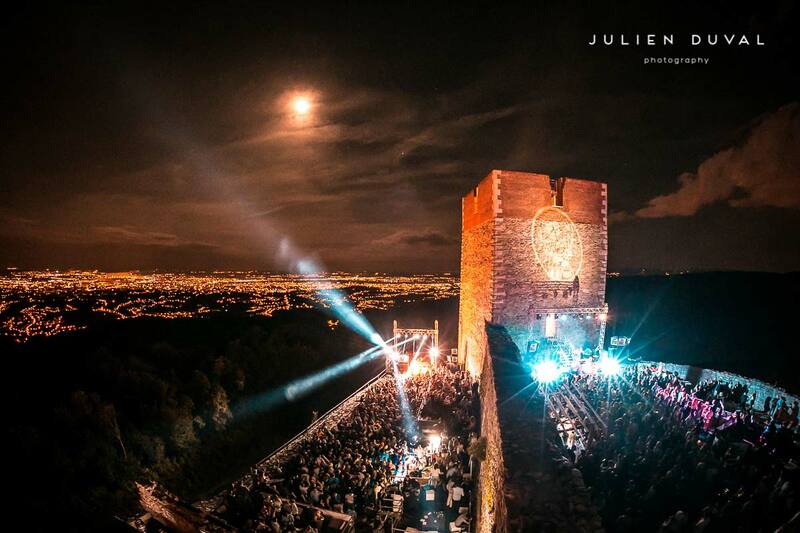 Julien Duval is a French photographer specializing in travel and music. 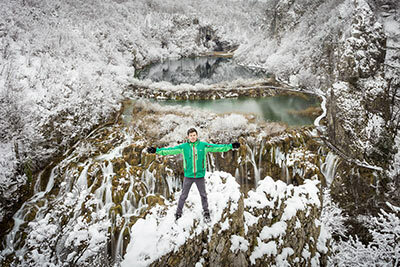 He has explored Croatia for 6 years and fallen in love with its amazing scenery. Follow him on Facebook and Instagram, or visit his website for professional photo services. 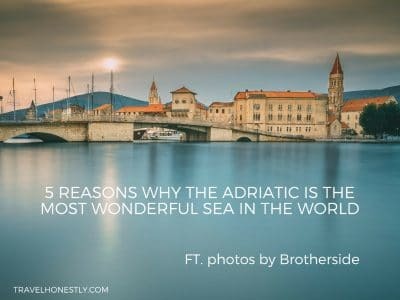 stunning Andrea these are really wonderfull, your making me want to jump on a plane and get back to lovely Zagreb! Wonderful photos. 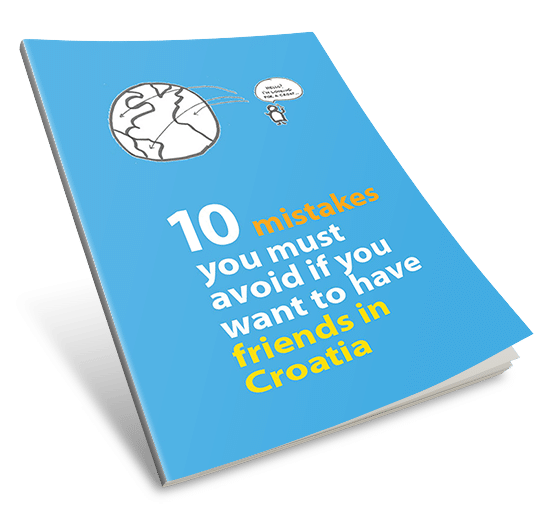 Will be in Zagreb about the first of August. 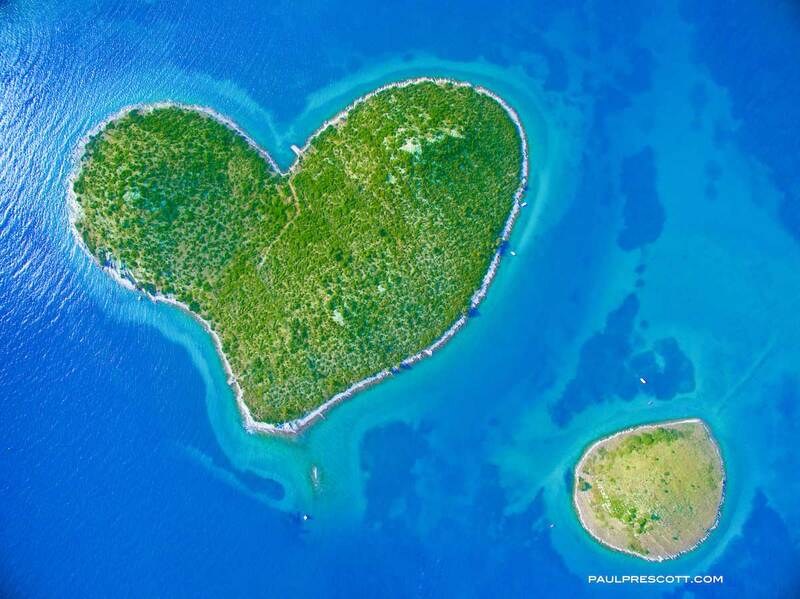 I am very excited to visit Croatia again. How great, Carolyn. I hope you have the best time ever! Thank you, Andrea. Your blog inspires an excitingly touristy feel to being a homegrown Purger. 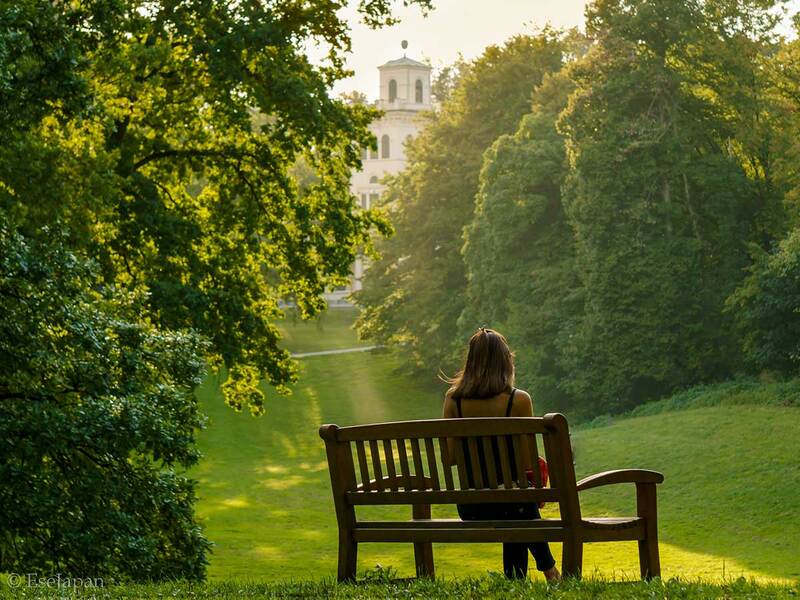 This post especially, in a calm soothing kind of way:) Kudos to the photographer as well! Hi Andrea! 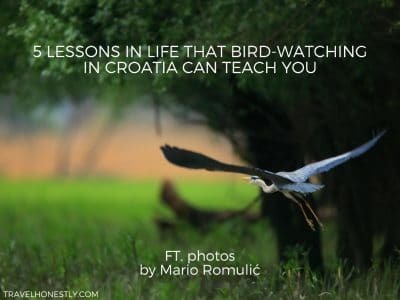 I WANT MORE CROATIAN PHOTO STORIES.. I’ve been trying to login but like seems not to be working.. Thank you!. Hi Anna, it’s working now, I tested it. Can you please look for my email in your spam or junk mail folder and confirm your subscription. You need to do this to be able to start receiving updates. Thanks!